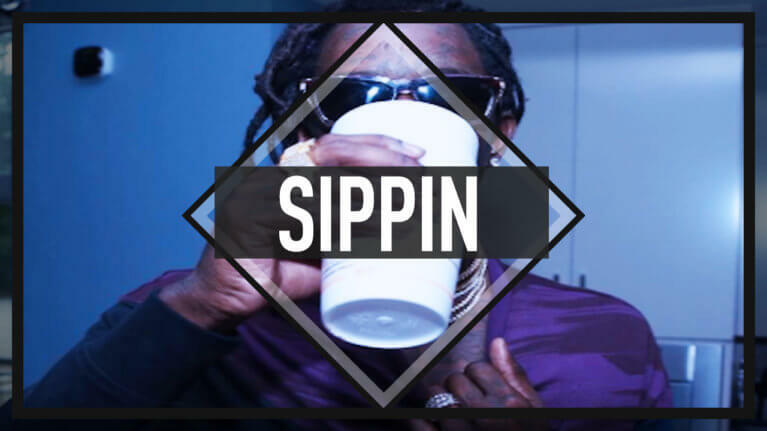 Listen to a new Young Thug type beat called “Sippin” produced by me. 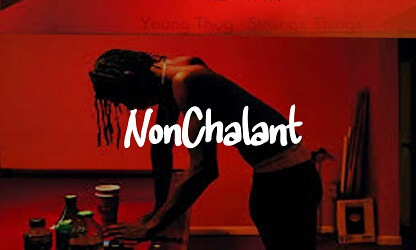 Listen to this new Young Thug type beat titled “Sippin”. This trap instrumental has very dark piano melody that catches the ear and stats in your head. Finally. we upload new type beats all the time. 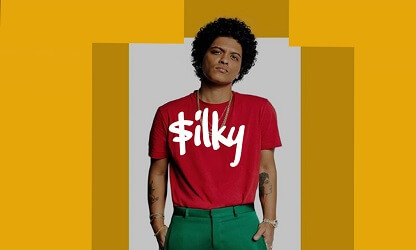 Sometimes Young thug type beats, sometimes Kevin Gates type beats. Nevertheless, if you want to hear more type beats, check out the Omnibeats type beats page. Concluding, please shop with our platinum plus production team. These other YT producers don’t have the quality we offer! In addition, we will also start doing discounts on our leases shortly. It’s the holiday season afterall. You should probalbly let us know what you think of that! Lastly, thank you for stopping by and have a great weekend!